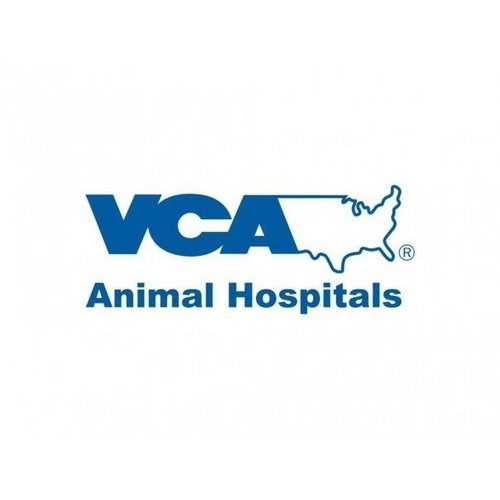 New to VCA? 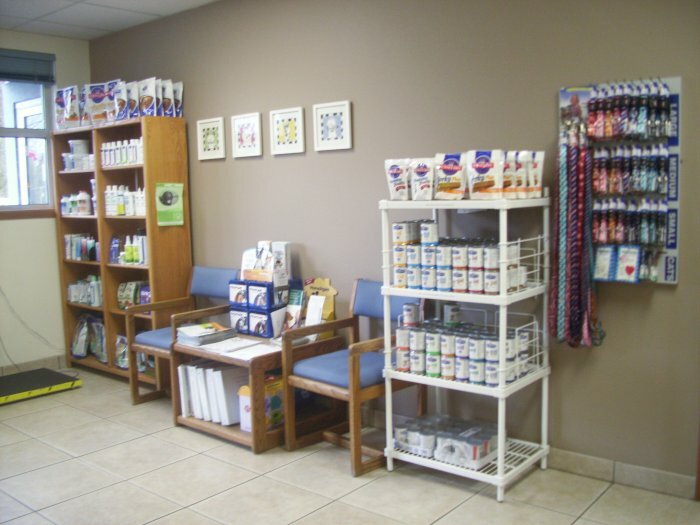 Click for a free first exam coupon! 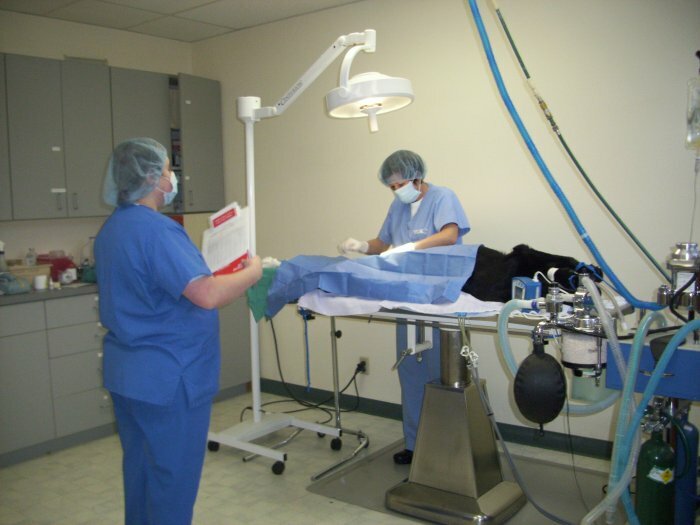 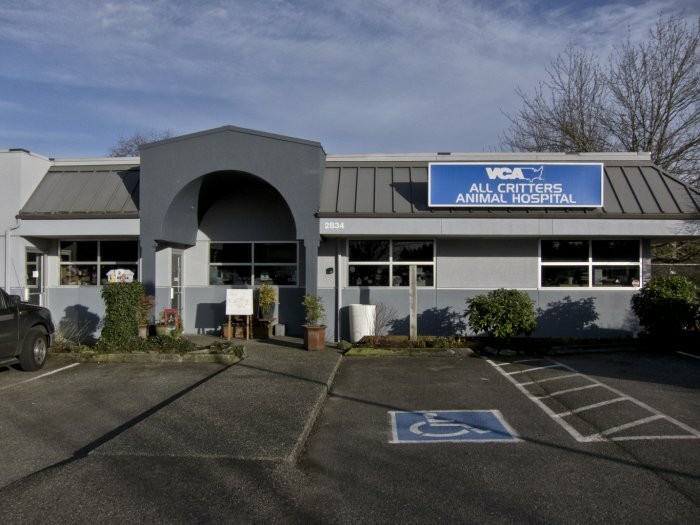 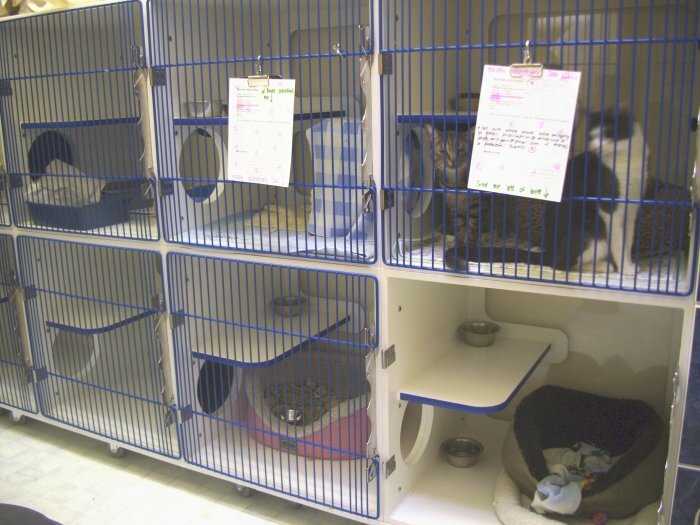 VCA All Critters Animal Hospital is a veterinary facility based in Sammamish, WA where your pet&apos;s health is our top priority and excellent service is our goal.